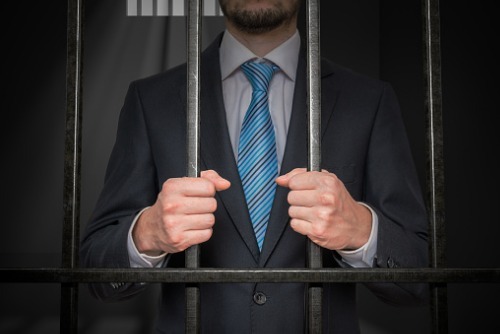 A Tarrant County, TX, judge has determined that a former lawyer who filed fraudulent roof claim lawsuits will serve a five-year prison sentence. Richard Kent Livesay – who has offices in Arlington and McAllen – pleaded guilty to insurance fraud and barratry, or litigation for profit. An investigation by the Texas Department of Insurance found multiple cases where Livesay filed lawsuits against home insurance companies without the knowledge and/or consent of homeowners. Livesay began filing fraudulent claims sometime around May 2014, and his conspiracy continued through July 2016, the office of the district attorney said. The DA’s office said that Livesay was finally arrested June last year; had his scheme lay undiscovered, he would have received over $300,000 in fraudulent payments. Fort Worth Star-Telegram reported that in addition to his prison sentence, Livesay was required to surrender his law license, provide restitution to his victims, and to testify against others the authorities say participated in the scheme. Livesay’s law license was suspended for one year in 2017, according to an agreed judgment with the State Bar of Texas.